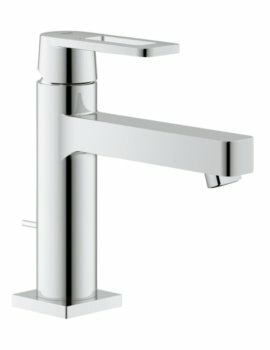 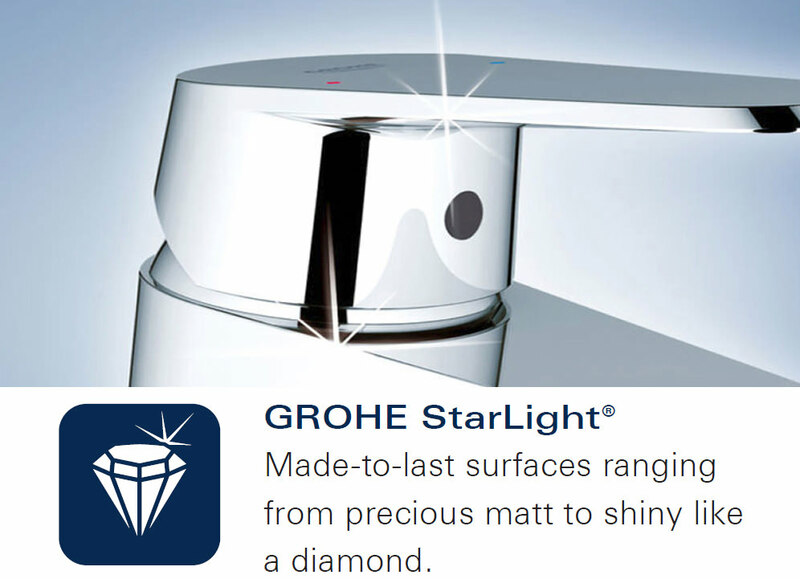 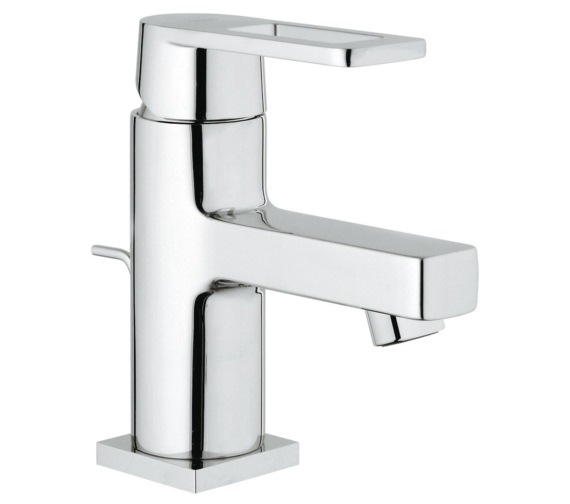 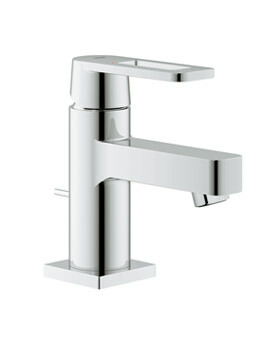 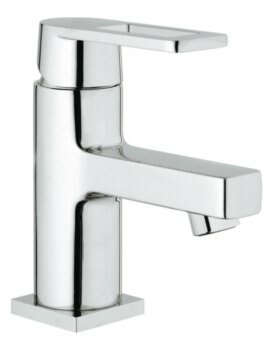 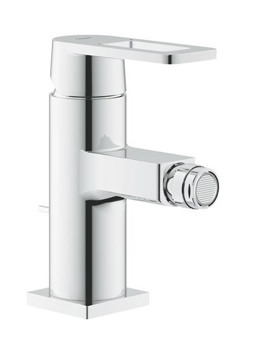 The Grohe Quadra Deck Mounted Basin Mixer Tap with Pop-Up Waste comes in a fabulous chrome finish that is certain to shine on top of any basin with a compatible tap hole and design. 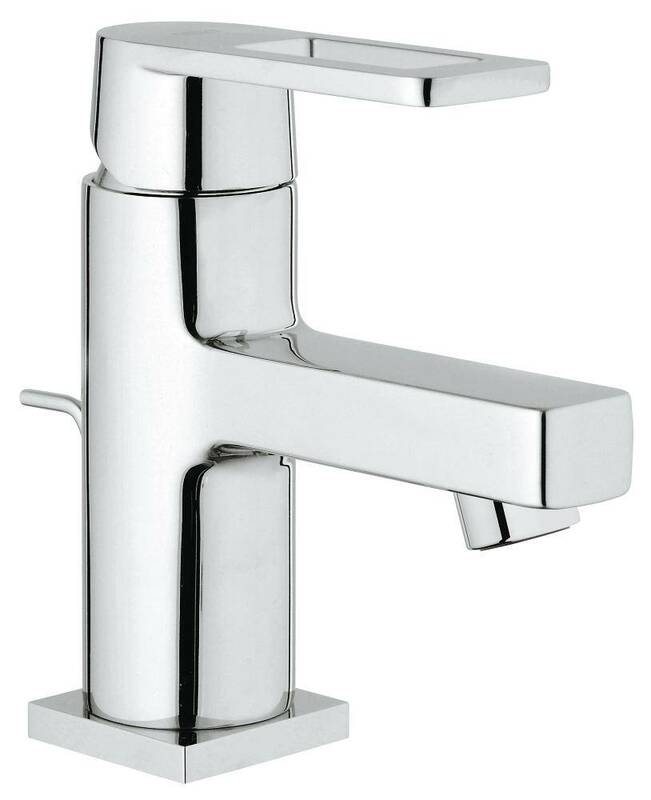 Supplied with a one ¼” pop-up waste alongside it, this product requires a monobloc installation system great for quick incorporation into any bathroom, anywhere. 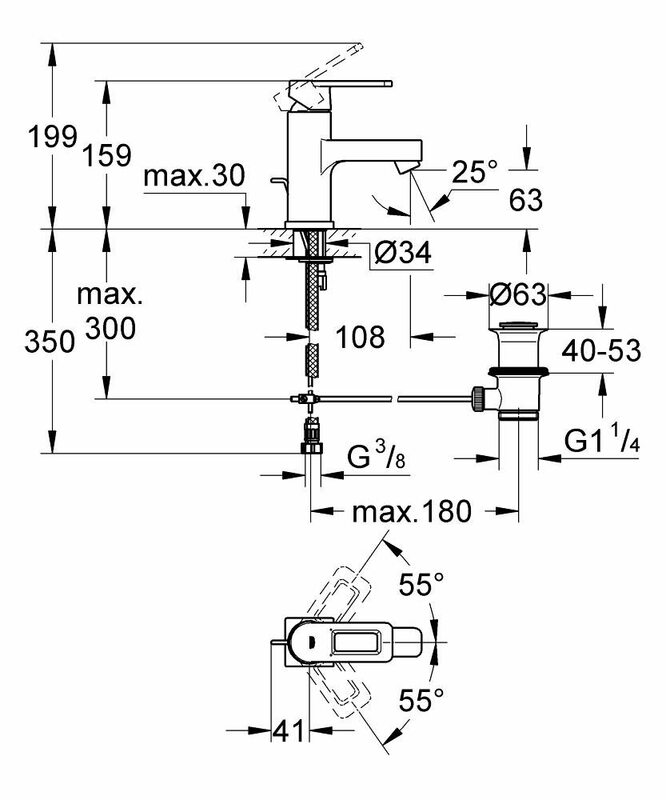 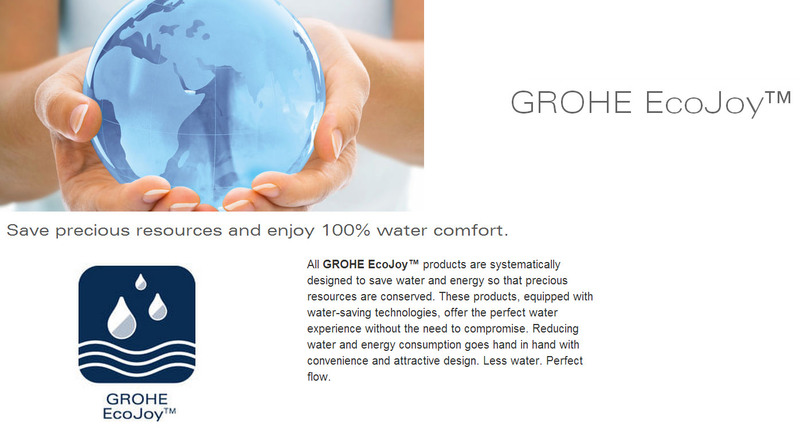 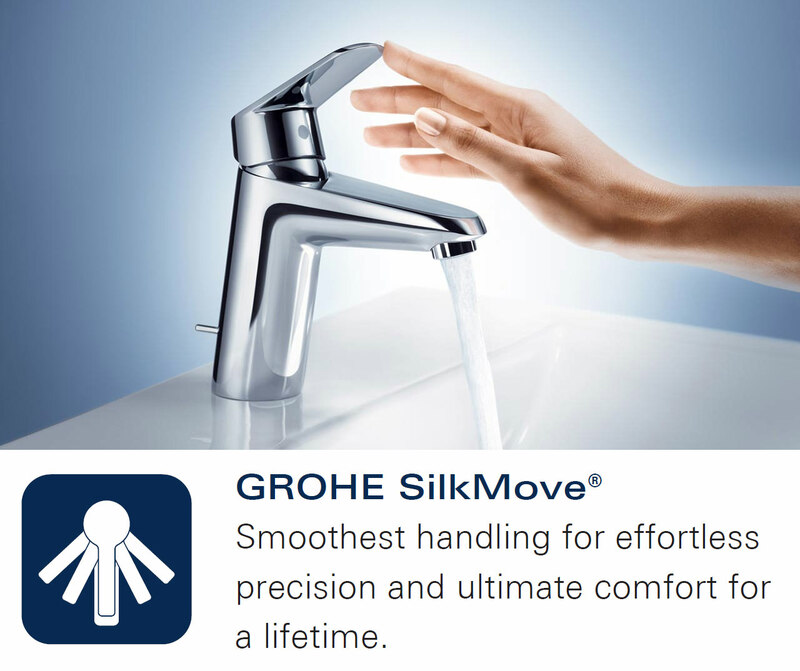 A water and energy saving product that is precisely controlled via the SilkMove cartridge, its easy to find the ideal flow rate and temperature for each user every time its turned on.